2019 PMI ACP Study Guide - Pass the PMI ACP in Your 1st Attempt! Home / Project Management / PMI ACP / PMI ACP Study Guide – Pass the PMI ACP Exam in Your 1st Attempt! Are you planning to go for ACP? If yes, you need to have a good PMI ACP study guide to get the ACP credential. Let us understand what ACP is and how the PMI ACP study guide will aid you to get the ACP credential. ACP stands for Agile Certified Practitioner. ACP is a project management certification that comes from PMI Institute and you get the credential PMI-ACP. If you are planning for the PMI-ACP, a PMI ACP Study guide will steer your way to success. We will delve into the PMI-ACP and PMI ACP Study guide in this post. PMI is the Project Management Institute that has its headquarters in Pennsylvania, USA. But, PMI has its chapters and offices globally. Did you know that it has a whopping 450,000 members who are spread across all the five continents? Moreover, PMI Institute has a total of 280 chapters spread across the globe. From about half a century PMI has been the number 1 institute advocating project management in all parts of the globe along with research and education in project management. PMI has been catering to about 2.9 million professionals in project management space, adding value. You can see the mammoth reach of PMI and the number of years it has been standing for the project management profession. Therefore, it is obvious that a credential from an organization of this size and reach will go a long way in your career. PMI offers many project manager certifications. Any credential from PMI is globally recognized and sets you apart from the rest of the people in project management. Therefore, if you are planning the PMI-ACP, it makes sense to go with the needed ammunition – PMI ACP Study guide! If you have been working in an agile project environment, Agile Certified Practitioner credential is the best way to showcase your knowledge of and experience on agile projects. 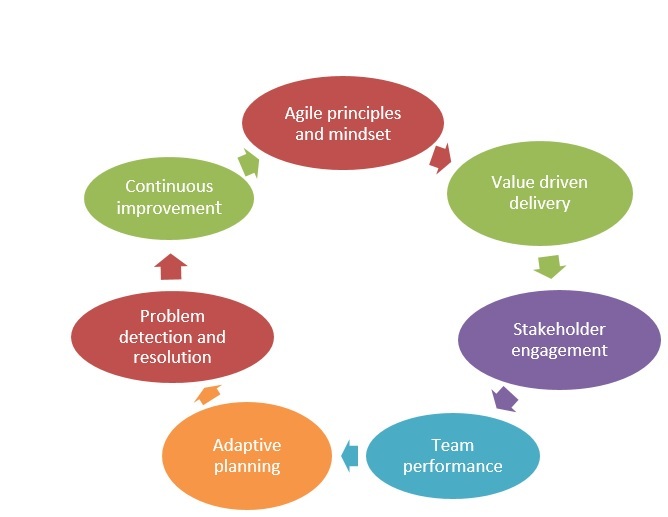 Many companies are now moving to an agile methodology to deliver projects. Markets are changing at a fast pace and to address that, Customers want to see the results quickly. Therefore, more and more projects are adopting the agile practices. Moreover, research by PMI shows that projects executed under agile methodology are more successful than others. So, why NOT? It is time you armed yourself with PMI ACP for which PMI ACP Study guide becomes essential tool for you! Who Can Go for ACP? Now, comes the big question! Can anyone go for ACP certification? Who will it benefit? What kind of prior experience and knowledge is needed? Are you working in a company that imbibes agile methodology? Are you part of a close knit team that is working on a project using agile principles? Since everyone’s moving towards an agile environment, do you want to understand what agile practices are all about? Do you want to be recognized for your experience and knowledge of agile methodology? Have you answered in the positive for any of the above? Then, you should opt for the PMI ACP credential. Since you are keen on it and a lot is at stake, have a PMI ACP Study guide that is like a rudder on a ship in your voyage of PMI ACP. Am I eligible for ACP? You are now aware of what PMI ACP stands for and why it is a key credential to add to your profile. The next question is, am I eligible? What are the prerequisites or eligibility criteria for the PMI ACP? Have you worked on projects in a team for about 2000 hours? In addition to this, do you have at least 1500 hours of experience working on projects using agile principles? Have you undergone training on agile practices for at least 21 hours? If you meet the three criteria above, then you are eligible to apply for PMI ACP certification. If you are a PMP (Project Management Professional), or a PgMP (Program Management Professional), you automatically meet criterion #1. 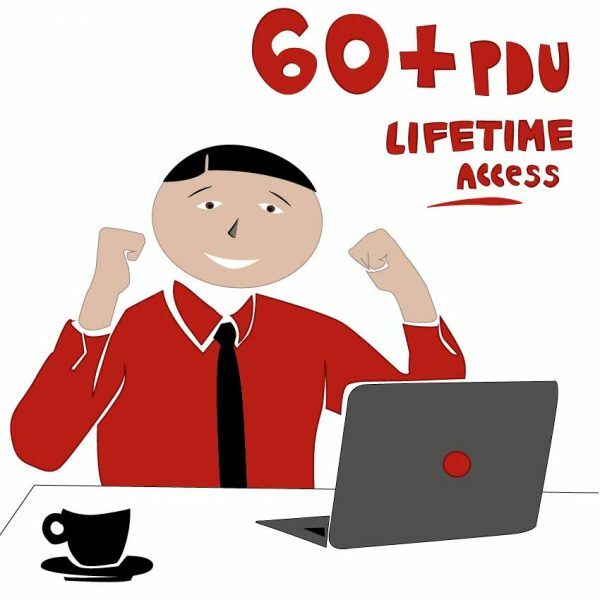 In the eligibility requirements, if you see #1 & #2, you get by virtue of your experience, but you need to attend a PMI ACP training that would give you 21 PDUs. What does this PMI ACP training comprise of? How to Become an ACP? Take the 21 hour PMI ACP training? Many project management education providers enable this 21-hour mandatory training for you. What is normally covered in this training? 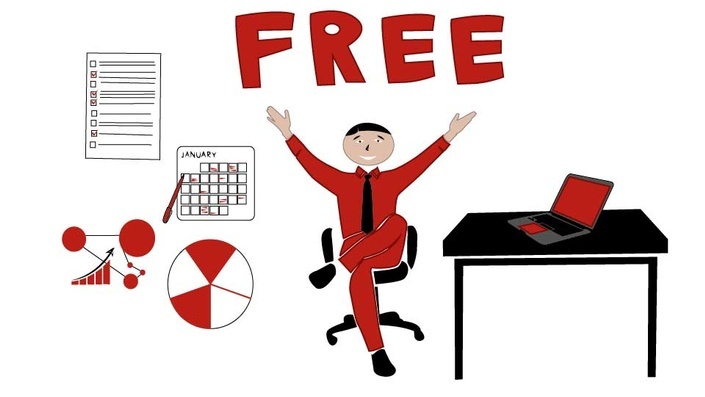 How do you select a good training provider? How much does it cost for this training? How much does the certification exam cost? Do I pay separately for the PMI ACP Study Guide? I can understand what’s going through your mind. Therefore, let me put you at ease by giving you more information on the PMI ACP Training and PMI ACP Study Guide. What is covered in PMI ACP Training? Your PMI ACP training will cover these domains and your PMI ACP study guide should have all these. Moreover, it covers Scrum, Kanban, Lean, extreme programming (XP) and test-driven development (TDD). Hence you get a flavor of all the approaches. Let us see how the PMI Study Guide is going to help you for the PMI ACP exam. What a PMI ACP Study guide should have? Explanation of the 7 domains and the sub domains in each along with the tasks defined for each domain. Does the PMI ACP Study guide have PMI ACP sample exam questions at the end of each domain? These are a great way to assess your understanding in an agile way. The core of agile practice is to be nimble and quickly adapt. Therefore, instead of waiting to complete all the domains and then testing, do a check at the end of each topic in the PMI ACP Study guide. What could the other contents of PMI ACP Study guide be? Does the PMI ACP Study guide include PMI ACP sample exam questions, mock tests, full-length tests on the PMI ACP exam? How to select a PMI ACP Training provider? On what basis can you choose your PMI ACP Course provider? One primary factor is the quality of PMI ACP Study guide that they provide. Therefore, in addition to the PMI ACP Study guide they provide, what other factors to look for in a training provider? How well the instructor can explain the concepts with real world examples of agile methodology? Are these translated into the PMI ACP Study guide too? You have already seen what to expect from a PMI ACP Study guide. Therefore, check if these are part of the PMI ACP Study guide included in the training. Will you have the option to revise the concepts using any visual content? Maybe recorded sessions of the training. These are a great supplement to your PMI ACP exam along with the PMI ACP Study guide. Can you connect with the instructor after the class? Is there a platform where you could discuss with co-participants for the exam? Classroom or Online PMI ACP Training? 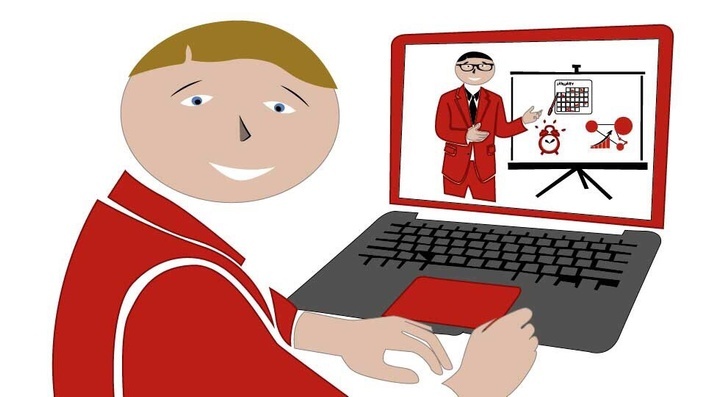 Have you decided whether you want to attend a classroom session or an online session? 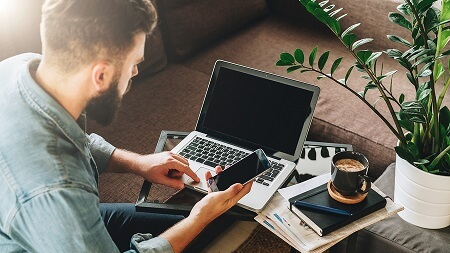 An ACP Certification Training Online would help you learn at your own pace any time and from anywhere. All you need is a good internet connection and your system. If you like the traditional classroom session and want to complete your training in one go, you could choose a classroom session. But, then they are pre-scheduled and if you miss a day, it may be difficult to attend that. But, whichever you choose, make sure the PMI ACP Study guide and the other factors mentioned above are met. What type of a learner are you? Do you work well with a tight deadline and preset dates? Or would you want to prepare, assess and then fix a date with a loosely made plan and timeline? Hence, based on the above, decide whether you will do a backward scheduling or a forward scheduling? OR do you want to do it in sprints with a set of learning goals? Then you can use the agile principle and plan sprints and backlogs for your preparation. Normally a PMI ACP Study guide would have a study plan or a road map to help you firm up your plan. Check if the PMI ACP Study guide you are getting has that. If not, make your own plan depending on the style of learning. Hence, your preparation starts with the study plan. Next, study the content from the PMI ACP Study guide. 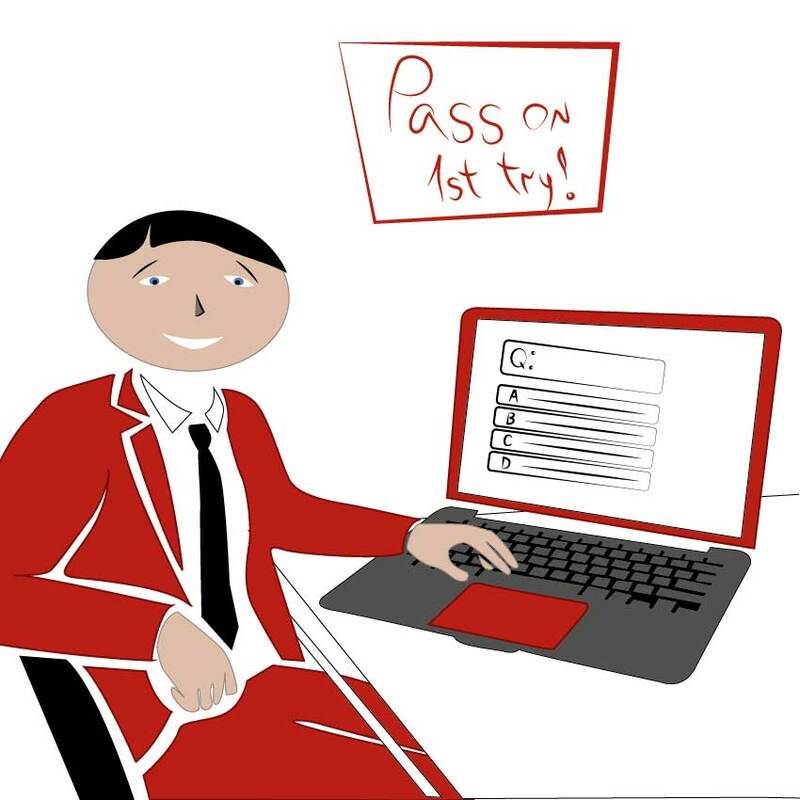 Take the test at the end of each topic, assess and revise. When you complete all the domains, take PMI ACP mock tests. Then, schedule your exam. How to apply for PMI ACP Exam? You can login on to the PMI website at pmi.org and access the PMI ACP certification application section. When you start filling in the application, you need to give your project related experience that is mentioned in the prerequisites section (general and agile). Next, you need to enter your PMI ACP training of 21 hours you underwent. Once, you submit, PMI will review and respond within 10 days on your eligibility. After confirmation, with the PMI Eligibility ID, you can book your PMI ACP Exam slot online in your nearest Prometric center. One important point is, if you are rescheduling your exam in less than a month from the date booked, you may have to pay a fee. Therefore, make sure you prepare thoroughly using the PMI ACP Study guide and other resources before you schedule your exam. If you are going for an ACP Certification Course Online, the normally provide a video on the application process too along with the PMI ACP Study guide. Are you a PMI member? If so, you pay $435 for the exam fee. If you haven’t taken membership, you will have to pay $495. How much is the PMI Membership? You pay $139 for an individual membership for one year which can be renewed every year. How many questions will be asked in the PMI ACP Exam? A total of 120 questions. But there’s a catch here. Of these, 20 are re-test questions. What this means is, you will not be scored for these. But, you will never know which are those 20. Here is the percentage of questions you can expect from each of the domains. Therefore, use your PMI ACP Study Guide for smart preparation. 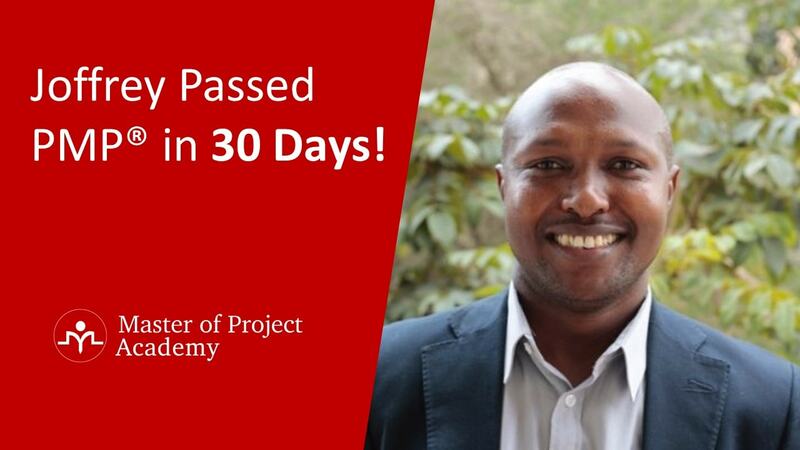 Once you are a PMI ACP credential holder, you need to earn 30 PDUs in three years to maintain your certification. What are Other Certifications in Project Management? The PMI ACP is focused towards managing projects in an agile environment from PMI. 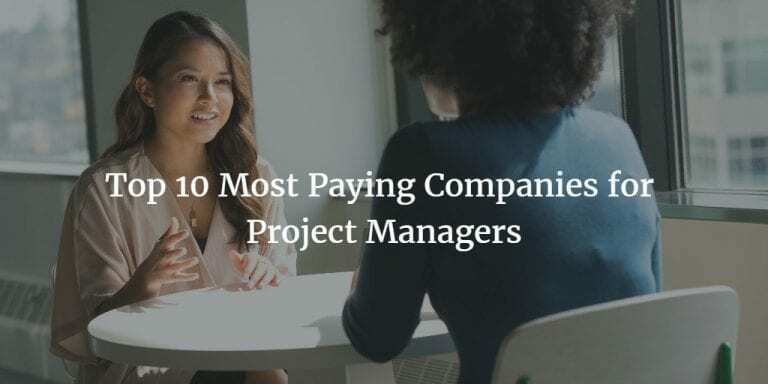 There are other certifications in project management. A multitude of certifications is available from different organizations. PMP certification is another popular credential from PMI. Any Certification that Compares with ACP? PMI ACP comes from the globally recognized not for profit organization PMI Institute- Project Management Institute. But, there are other certifications like Certified Scrum Master, PRINCE2 Agile, or SAFe Agilist and SAFe Practitioner to name a few. There are institutions like Scrum alliance, Scaled Agile Academy, and Axelos that offer certifications on the agile framework. But, PMI is a well-renowned organization known for project management. Moreover, the agile certification PMI ACP encompasses quite a few agile methodologies and framework instead of just one. 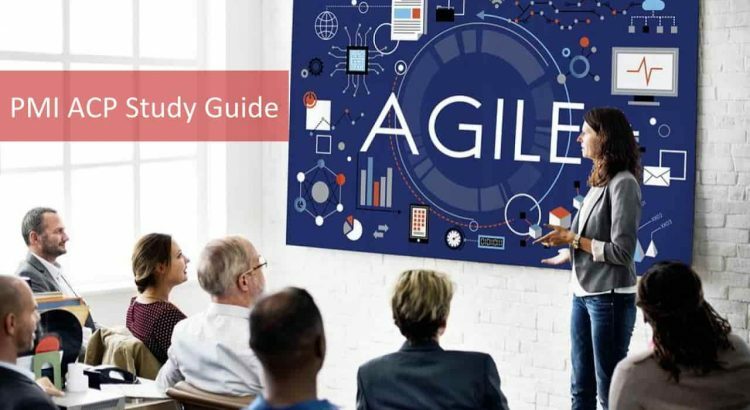 Now that you have seen how to become an agile certified practitioner – PMI ACP, grab your PMI ACP Study guide and start preparing. If you follow a comprehensive PMI ACP Study guide, you become a winner and become an acclaimed expert in the agile framework with the prestigious PMI ACP under your belt. PMI ACP Practice Exam: How Can You Pass in 1st Attempt?